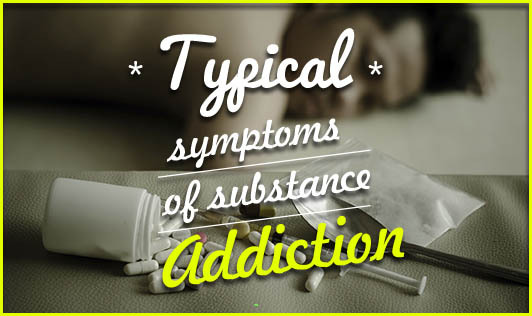 Addiction is a chronic condition, often relapsing, and compelling an individual to misuse drugs and other substances. Substances like alcohol, tobacco, and recreational and prescription drugs act as mood elevators that provide a momentary escape from stress. The lack of control and heavy dependency form the key elements in the cycle of addiction. Tolerance: It can manifest in two ways-One: As a need for increased amounts of the substance in order to achieve the desired effect; or Two: As a diminished effect with regular use of the same amount of alcohol. Withdrawal: Marked by sweating, rapid pulse rate, hand tremors, insomnia, nausea, vomiting, agitation, anxiety, hallucination, and seizures. Loss of interest in any leisurely activity. Mood swings and personality change. Feeling of loss of control over the substance. Lack of concentration and decreases learning capacity. Other physical manifestations such as allergies, rashes, and headaches. If you happen to notice any of these symptoms in a family member, friend, or relative, urge them to seek professional help as soon as possible.